Your office no longer has to just be about work. 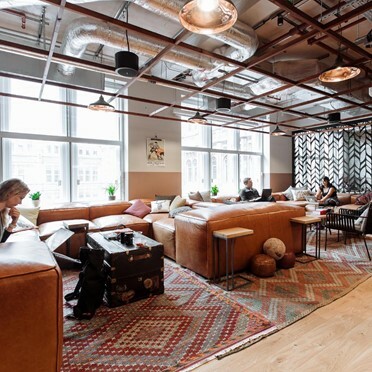 With free beer and comfy sofas, the workplace is quickly turning into a to socialise, network and feel part of an exciting community. We’ve found a selection of serviced offices that offer meetups and events perfect for the new ways we’re working. 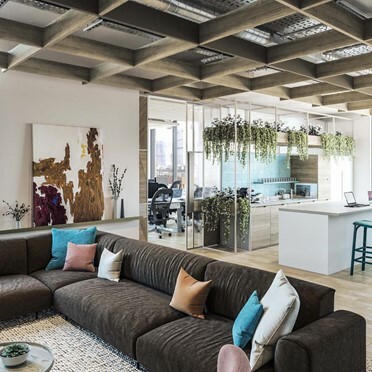 Situated opposite Borough underground station, this office space offers unrivalled connections across London’s business and cultural districts. This prominent building also boasts a ground floor bar, top floor restaurant as well as beautiful break out areas and coworking spaces. This office combines beautifully renovated architecture with a lively start-up atmosphere. Once through the sunny brick courtyard, you’ll find expertly furnished sleek office spaces, perfect for impressing in client meetings, hosting events and meeting like minded professionals. 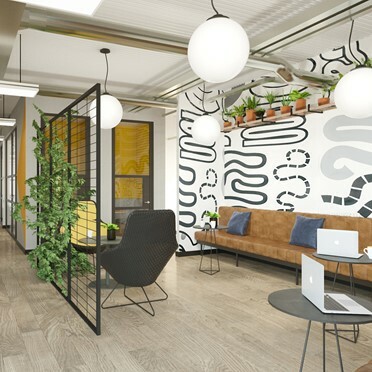 An exciting new redevelopment in the heart of Hatton Garden, Farringdon, this office space is spread across six floors and offers an coworking lounge and beautiful restaurant. The modern offices and studios make up part of a bustling metropolitan working community for you to be a part of. Nestled on the beautiful tree-lined Foley Street, this office is stuffed with character including high ceilings and exposed brick offices. 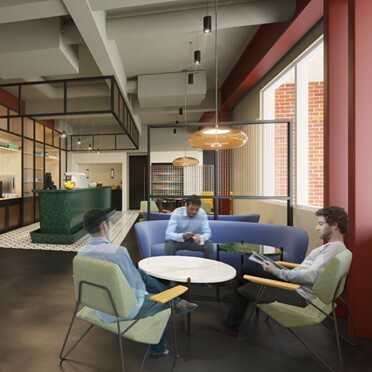 The building also offers all your workplace requirements such as 24 hour access, meeting rooms and exclusive events to help your business grow.